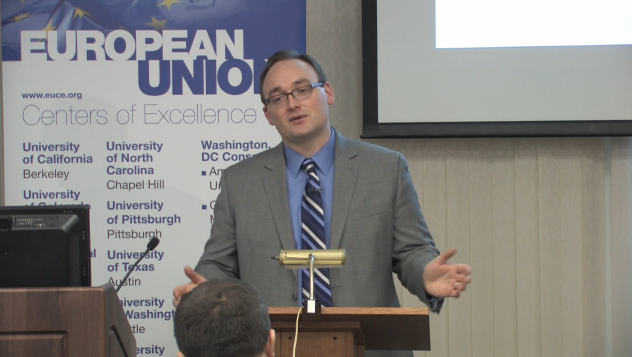 On April 14, 2015, The European Union Center of Excellence at the University of Pittsburgh held a roundtable discussion entitled "Before There Was Ebola: European Responses to Diseases in Africa - Past and Present" as part of their Conversations on Europe series. 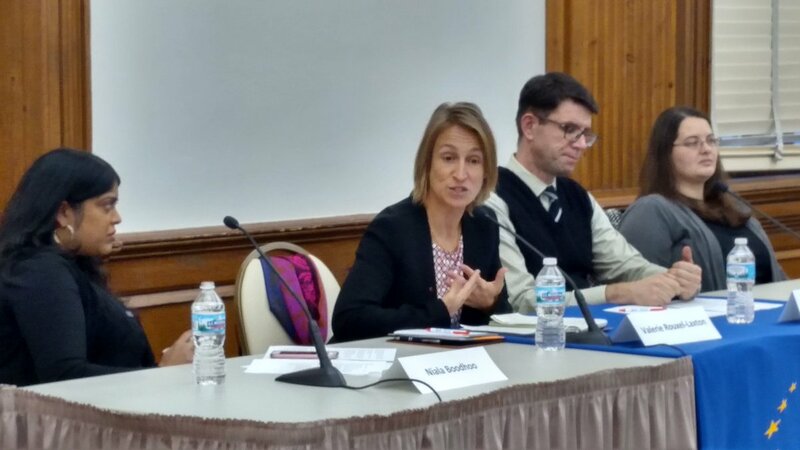 Panelists included Mari Webel (University of Pittsburgh), Guillaume Lachenal (Univeristé Paris Diderot), Jessican Pearson-Patel (University of Oklahoma) and Deborah Neill (York). U.S. and European news coverage of the Ebola outbreak in West Africa highlighted the urgency of the public health crisis, focusing often on the need to contain the outbreak to prevent its spread to “our shores.” Implicit (and often explicit) in these stories, however, were long-standing xenophobic and racialized attitudes toward African diseases that can be traced back to European imperial and pseudo-scientific ideas of the nineteenth century. 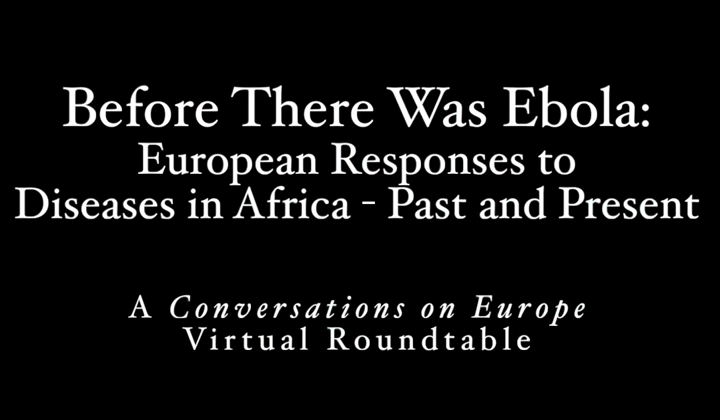 This installment of Conversations on Europe asks historians, political scientists, and public health experts to discuss the extent to which contemporary European and U.S. representations of Ebola borrowed from representations of earlier diseases occurring on the African continent and to speculate on the possible implications that such representations had and continue to have on mounting an effective response to an ongoing public health crisis. How much has news coverage contributed to what one political scientist described as the “long and ugly tradition of treating Africa as a dirty, diseased place” and what can be done about it? 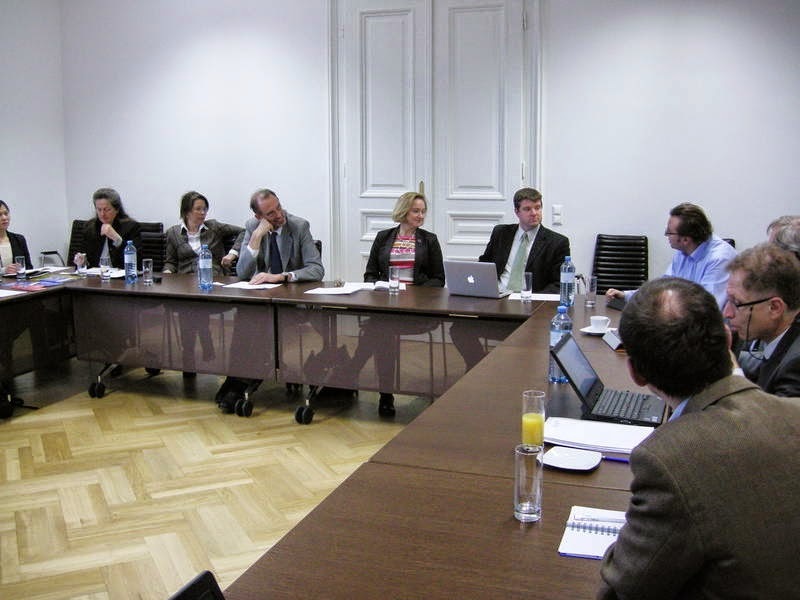 This blog was originally posted on the University of Vienna's International Relations page. A joint workshop between Vice Rector Fassman, a professor at the University of Vienna, and his colleagues from Illinois took place during the visit of the delegation of the University of Illinois on February 11, 2015. 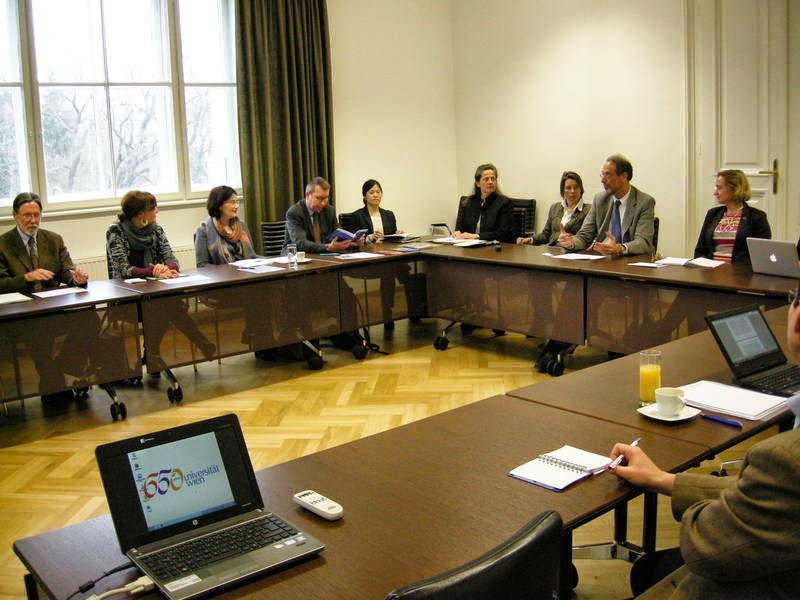 This meeting was, among other things, for preparing the extension of the 2002 Cooperation Agreement between the University of Illinois and a consortium of Austrian universities. Future opportunities for even more intense and more specific cooperation in various fields, particularly in the area of research, were discussed. Dean Fabel pointed to a particularly great interest in exchange opportunities among University of Vienna economics students. The Center for Translation Studies intends to engage in close cooperation with the University of Illinois. 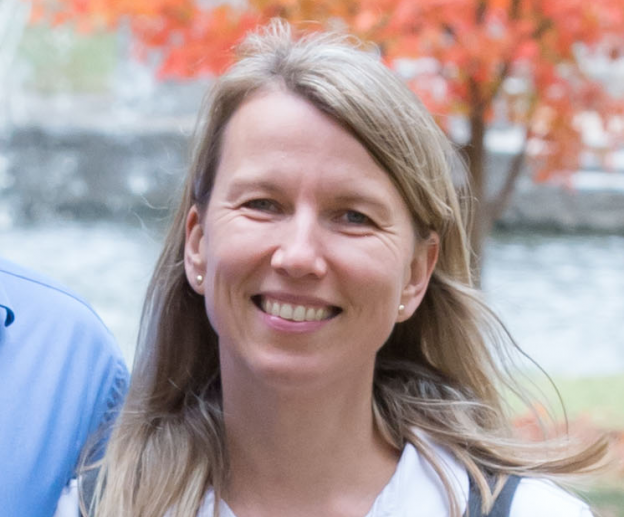 During the workshop, Professor Meissel introduced the "Univie: Summer School in International and European Studies" program in Strobl and invited students from Illinois to apply. The University of Illinois, for its part, has pointed out its creation of the first "Master of Arts in European Union Studies" program in the United States. 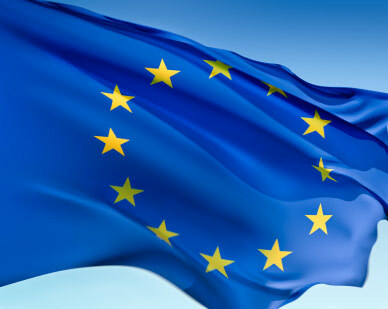 The Master's program, which is interdisciplinary in nature, is located in the European Union Center and focuses on "politics and policy" and includes core courses on topics such as "EU History," "EU Governance" and "EU Industries." In the future, this program will also be strongly recommended to students of the University of Vienna. Another objective of both universities is the joint project submission and third-party application under "Horizon 2020," according to Vice Rector Fassman. Thank you to Andrew Schwenk for translating the text from German to English! 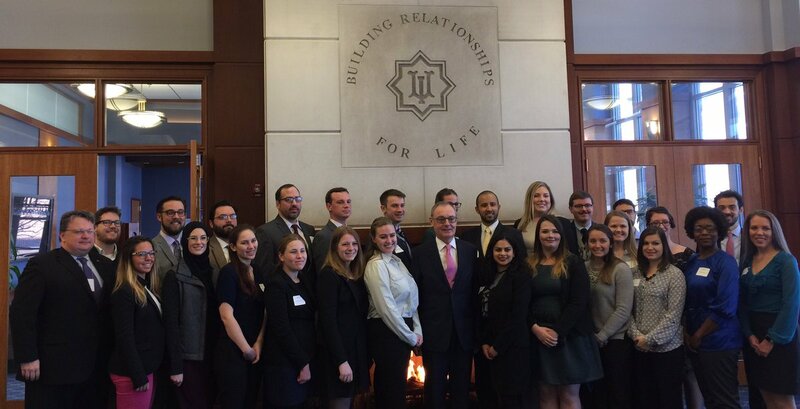 Congratulations to all parties involved for another successful Illinois International week! International Week at Illinois is comprised of a series of educational, cultural and recreational events designed to foster interest in our global community. 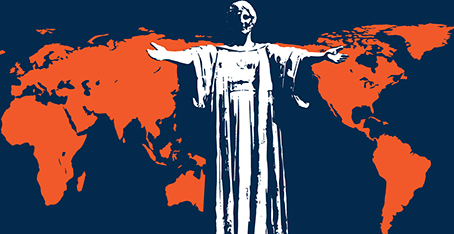 Coordinated by International Programs and Studies and a cross-campus organizing committee, the goal of International Week is to raise awareness about the breadth of international education, activities and resources at Illinois. More information about International Week and the University of Illinois' international engagement is available on the Illinois International webpage. The European Union Center is pleased to announce the publication of Ekaterina Turkina's and Kostas Kourtikakis' article, "Keeping up with the Neighbours: Diffusion of Norms and Practices Through Networks of Employer and Employee Organizations in the Eastern Partnership and the Mediterranean." The article was published online on March 31, 2015 in the Journal of Common Market Studies. Using social network analysis and logistic regression, we analyse how inter-organizational networks facilitate co-operation and the transfer of best practice from EU-based organizations to organizations in the European Neighbourhood Policy (ENP) countries. More specifically, we examine networks of employer and employee organizations that participate in the Civil Society Forum of the Eastern Partnership and in TRESMED, a Mediterranean project. We find that networks are successful at disseminating principles and good practices of economic and social partnership, but also that dissemination proceeds slowly. In addition, we detect more co-operation among employer than among employee organizations, which reflects collective action difficulties facing organized labour more generally. 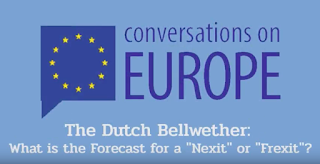 Last, we find that inter-organizational co-operation is more intense in the Southern than in the Eastern neighbourhood, which is explained by contextual differences as well as by the EU's longer-term engagement with the Mediterranean than with the countries on its Eastern frontier. 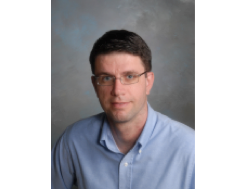 Dr. Kourtikakis is an EUC-affiliated faculty member and the research published in this article has been supported by the European Union Center through the EU Center of Excellence grant. 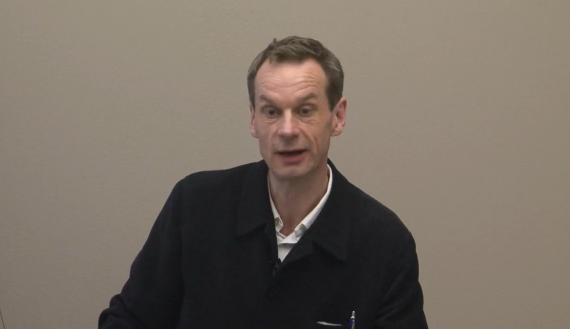 As part of the 2015 Regional Faculty Conference, Professor Stefan Jonsson of Linköping University gave the keynote address on March 12, 2015. 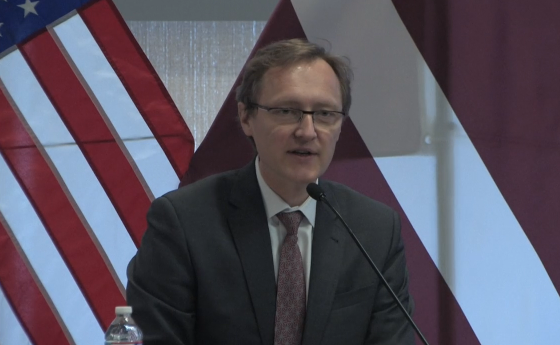 His lecture was based off of the book he recently published with Peo Hansen, entitled Eurafrica: The Colonial Roots of European Integration and he addressed the landscape and future of European Studies and European Union Studies as such.